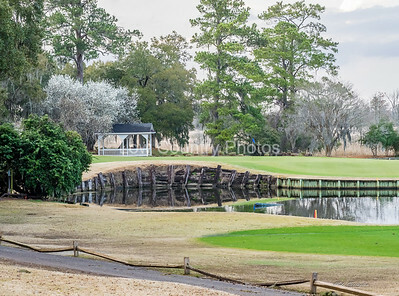 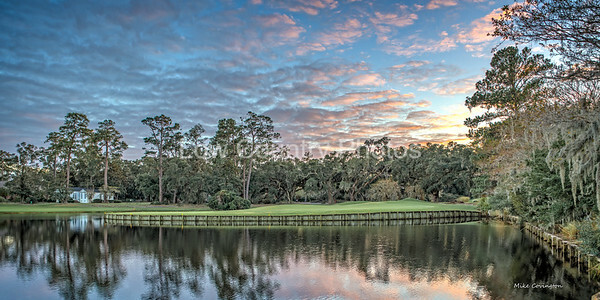 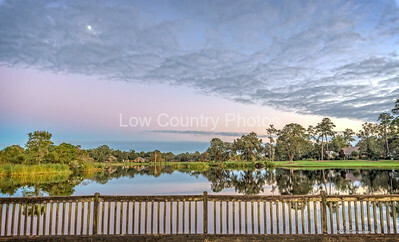 Heritage Golf Club is within the gates of Heritage Plantation and is located in Pawleys Island, SC. 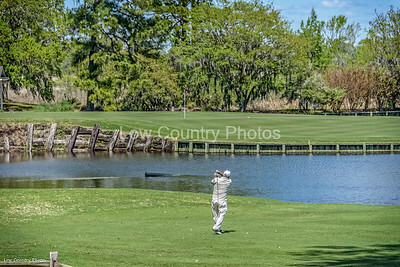 With over 600 acres of 300-year-old oaks, fresh water lakes and salt marshes, this area that was at one time rice plantations, has been transformed into a golfing community to rival the finest in the world. 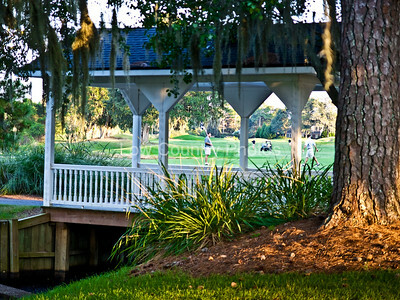 Built on the site of the old True Blue and Midway Plantations, Heritage reflects a history of gracious, tasteful living. 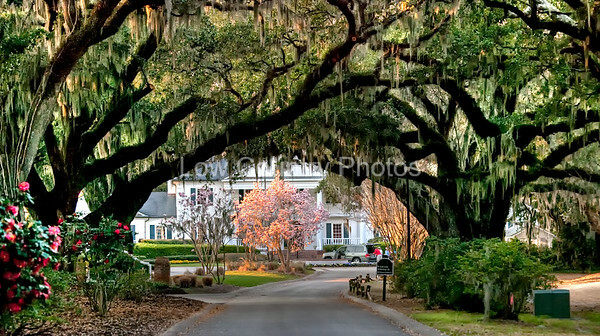 A magnificent avenue of oaks leads to the Southern Colonial clubhouse overlooking the Waccamaw River. 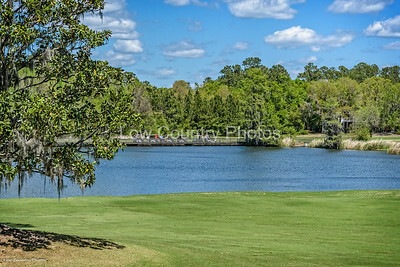 Please take a look and enjoy the beautiful views offered by the Heritage Golf Club. 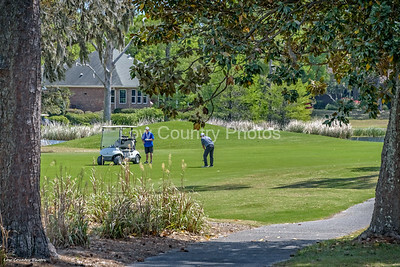 Drop me a note and let me know any comments you may have about the photos or the golf. 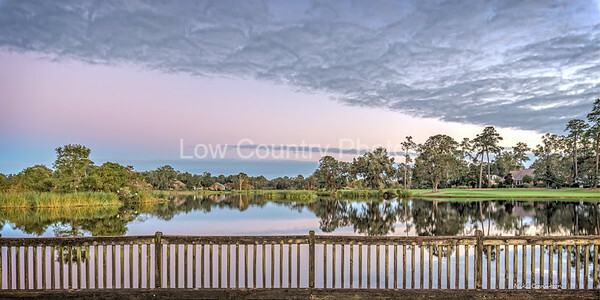 The watermark will not appear on printed image. 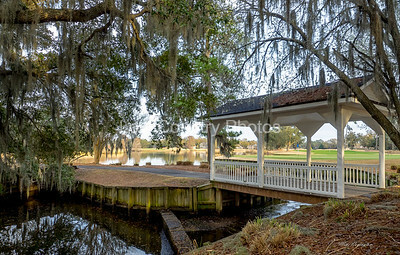 Covered bridge behind the 18th green. 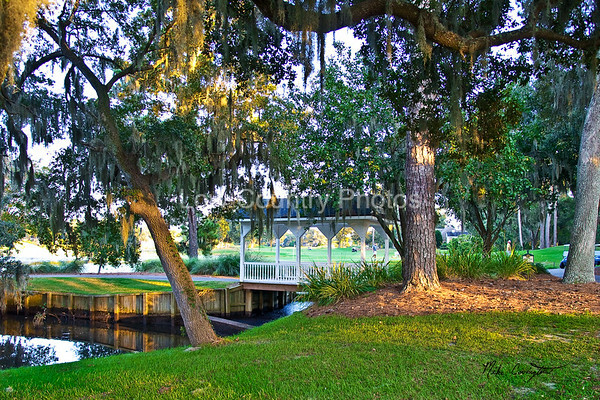 Very scenic! 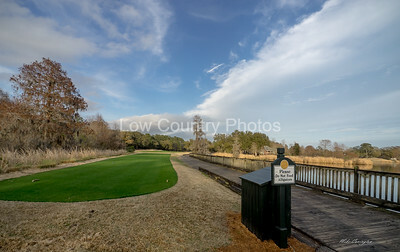 Looking at number 10 tee box from 18th fairway at Heritage Plantation in Pawleys Island, SC.